For those who are thinking about their gardens, finding the right kind of professional help can be a huge advantage. As gardening experts, Handy Gardeners can ensure that you and your garden are always treated to the highest standard of gardening services, with our expert help making a real difference around the outdoor area of your home. If you are considering hiring in garden maintenance services and want to know more about what we have to offer, read on to find out how we can help you. To find out more, call us on 020 3744 0111. Our expertise covers every aspect of garden maintenance. We know how to handle hedge trimming and pruning and we are masters of weed termination control. Our team can help you to build up a lawn from scratch, while our lawn maintenance can ensure that your lawn stays that way. From grass cutting, planting, patio cleaning and to waste removal, there is nothing we can’t handle and no service is too big or too small. If you have a specific service in mind, give us a call and find out what we can do for you! 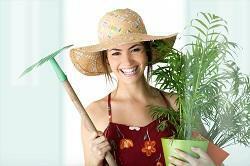 At the core of our reliable gardening solution is our team of gardening experts. As experienced gardening professionals, we know exactly what it takes to make sure that each and every aspect of gardening is approached in a professional manner. We know the industry like no one else, meaning that there is no better option when you are searching for the highest standard of professional gardening services in London. Our team wants to make sure that your garden looks great, so find out how we can help you today. We are focused on delivering top quality lawn maintenance which you can’t get with other companies. We approach every job in the exact same manner: finding out what works best for the customer and the best way to make it happen. With our commitment to excellence we provide the highest quality of service throughout London. Whether you want grass cutting or more complicated weed problem. With skills and expertise ranging from the smallest details to the most difficult tasks, we want to make sure that you are able to fall in love with your lawn and that you can relax and enjoy your garden without having to worry about any of the hard work. For many people, the garden is their own personal window. That is why we focus on not only providing the highest quality of gardening services around, but in making sure that we are able to fulfill a real environmental commitment. From correct and proper garden tidy ups to eco-friendly weed control, we offer everything you need in order to enjoy your garden and to get the best out of it, in an environmental friendly manner. When searching for the best way to improve your garden, hiring Handy Gardeners can be the ideal solution. 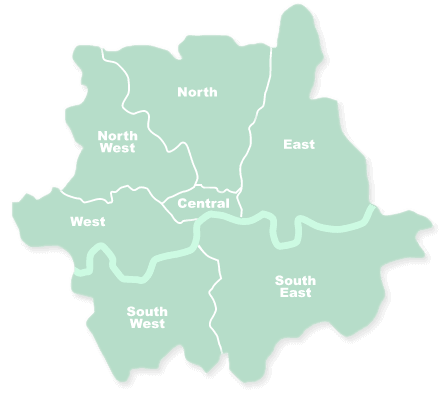 We want to make sure that your garden is treated by the very best in lawn care and gardening professionalism available around London. 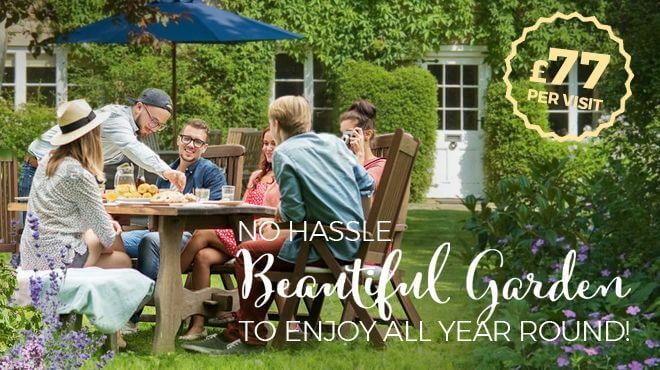 If you want to make the most of your garden, find out how we can help you by calling 020 3744 0111 for a free quote.